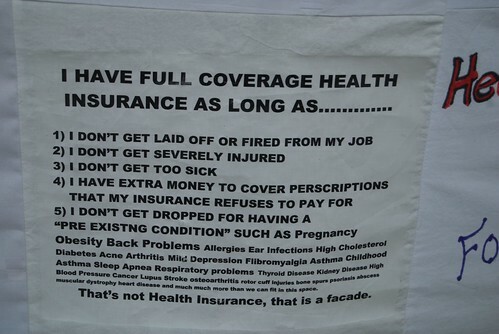 straydog scraps: Do you have full coverage health insurance? Do you have full coverage health insurance? Since I have been in this new job, my company’s insurance company is having an extended interest in me even though I haven’t even had a surgery in the past (unless of course you consider the one from a skiing accident to patch my ligaments on my knee 20 years ago). Maybe it is the age, but they really can’t refuse as they are a group insurance, can’t they?